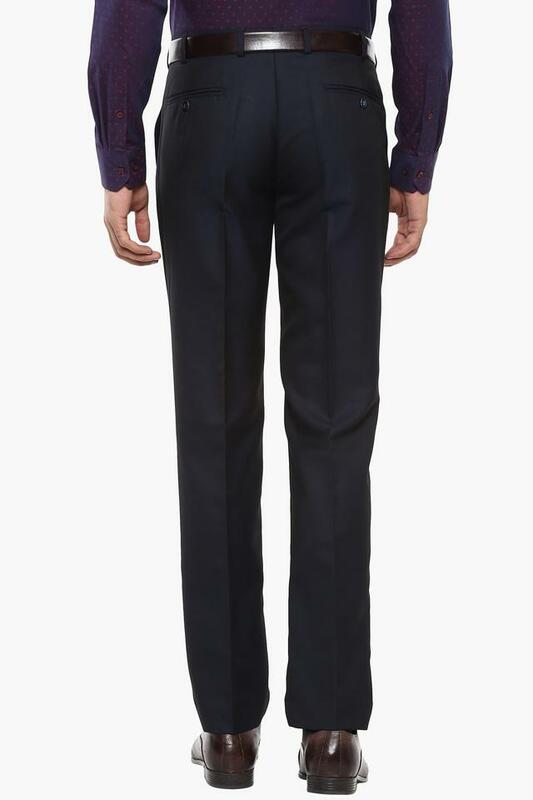 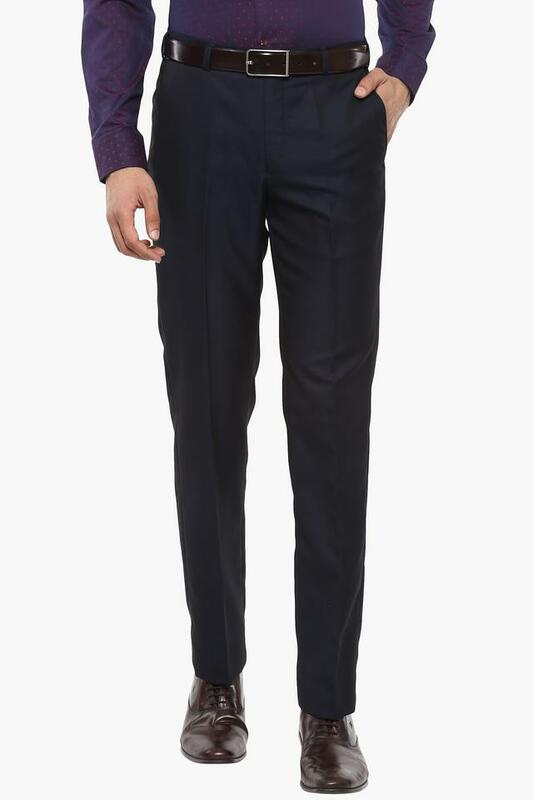 The coveted brand, Park Avenue has perfectly blended comfort with style in this pair of formal trousers. It has a waistband with belt loops that promises to provide you with a proper fit. 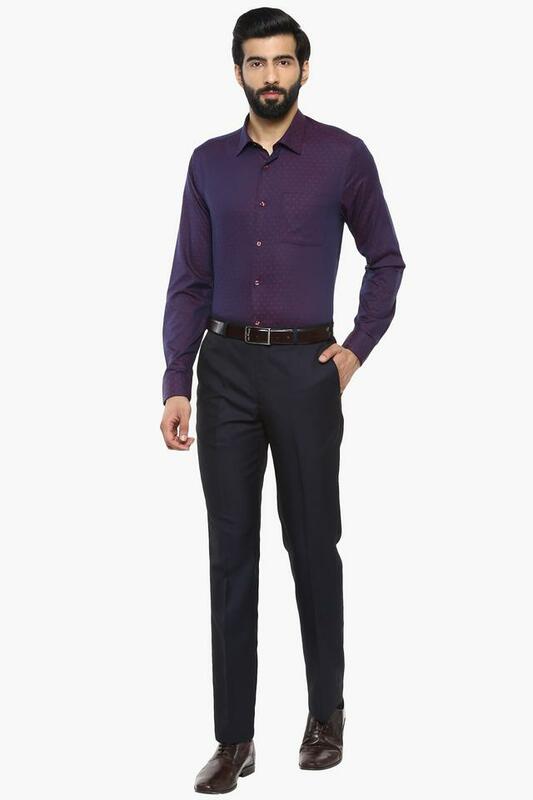 Featuring a solid pattern, it also scores quite high on the fashion metre. Besides, its zip fly closure ensures convenience while wearing it. 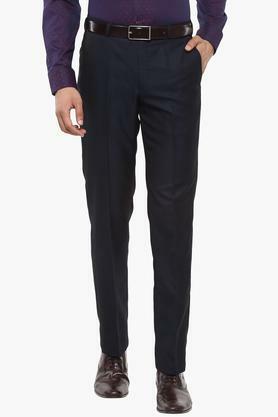 Give your corporate look a stylish spin by wearing this pair of formal trousers, which will go well with a wide range of shirts and lace up shoes.